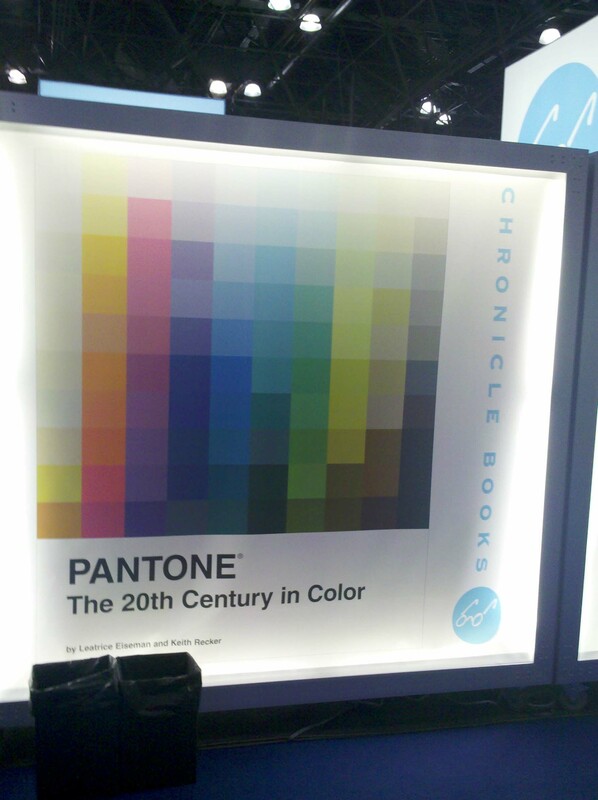 On Monday, the Art Department took a field trip to see the AIGA’s 50 Books/50 Covers of 2009 exhibit. It was a worthwhile show to attend, but I had mixed feelings about it. 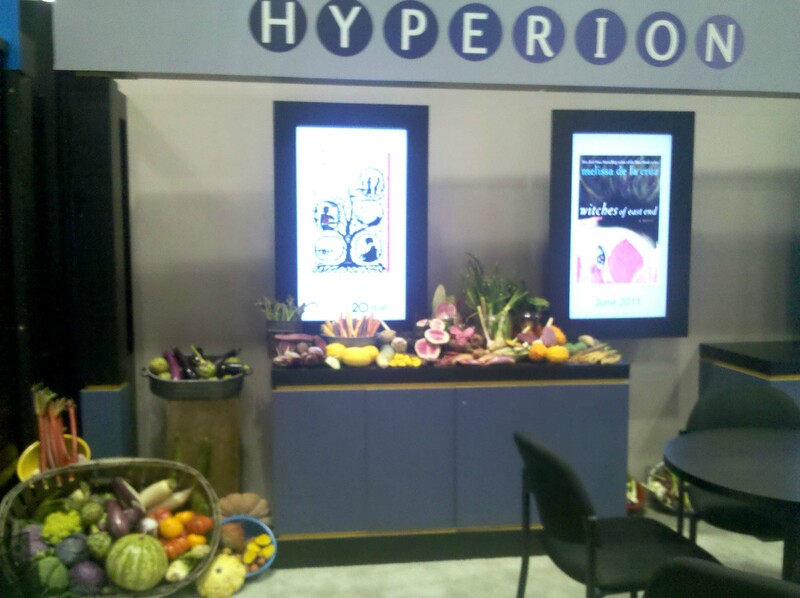 For one, the non-traditional gallery presentation (above) brought both advantages and challenges. I loved the low bleacher set-up for books, because I could sit and relax while browsing heavier volumes. But the bleachers did the covers a huge disservice; not only did you have to bend down repeatedly to pick up each individual cover, you had to flip the card over to even see the image. But the main reason that I left ambivalent over the 50/50 exhibit encompassed more of my greater feelings about design in general. 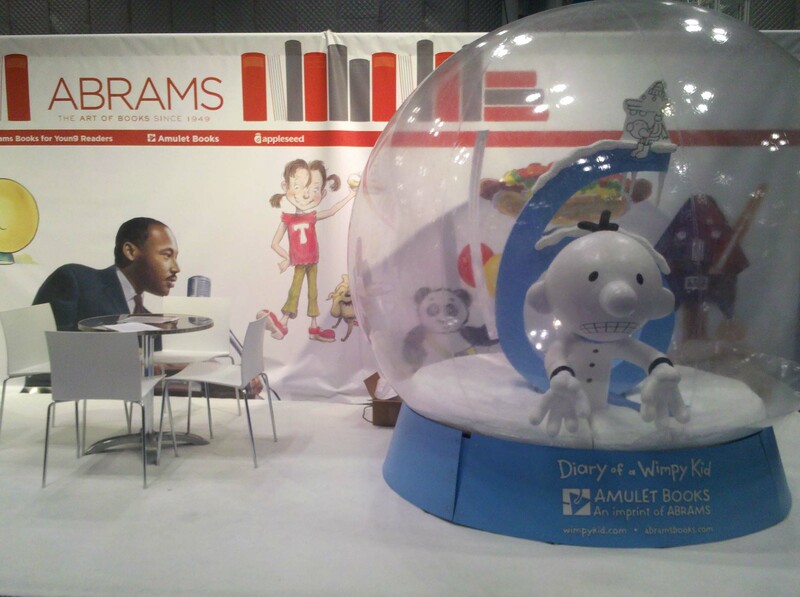 Without a doubt, the books on display were creatively inspiring. I loved thumbing through the photos and art, the lavish paper stocks, and the 3-dimensionality of a beautifully-presented package. Books like these make me want to go home, stay up all night and make ART. It makes me feel a little inferior that I’m not doing that kind of work already. At the same time, though, many of these books get right to the heart of one of my greatest pet peeves: design for design’s sake. Design should always serve a purpose, complement its material, and make content accessible to its consumer. I love design because it places equal importance on being functional AND visually pleasing. But many of the 50/50 books suggest the opposite. Type running into more type, or scattered across the page, or written in tiny Helvetica Bold . . . these things appeal to the hipster art-design community, but aren’t the best solution for the general reader. Go ahead and be as artsy as you want, but please, let it make sense. 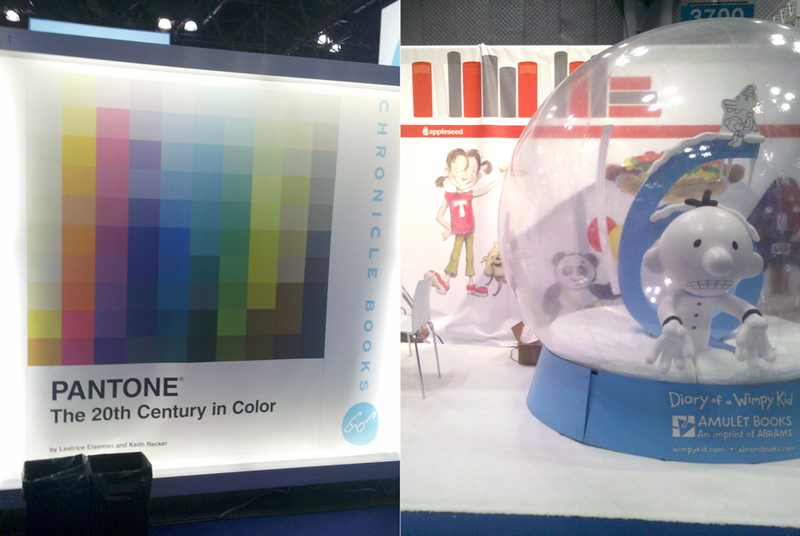 That being said, I’ve composed some highlights of the exhibit to present my case. I’ll showcase my favorites, as well as some titles that really made my blood boil. 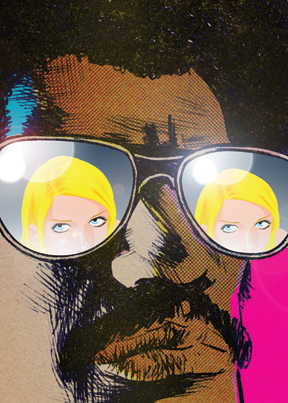 Afrodesiac (AdHouse Books) – Perfectly captures the 1970s exploitation and comic book crazes. The interior contains pictures, not words. Generally all-around badass. Manuale Zaphicum (Jerry Kelly LLC) – Yes, the letterpressed interior is absolutely gorgeous, but I found a blank cover for a book about a type designer to be annoying-ironic, not funny-ironic. 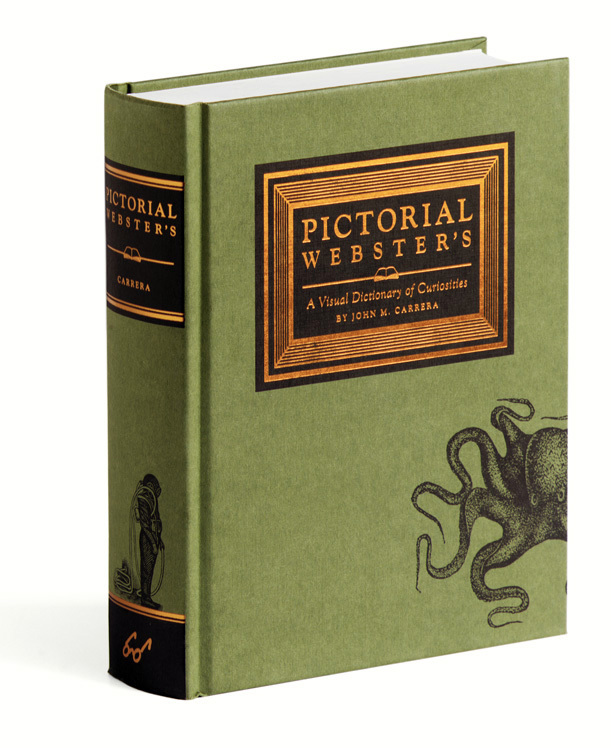 Pictorial Webster’s (Chronicle Books) – Gimme gimme gimme those vintage engravings! What Is Affordable Housing? (MTWTF) – A clear, accessible and handy guide that speaks to non-designers, but doesn’t sacrifice a bit of design. Bravo! 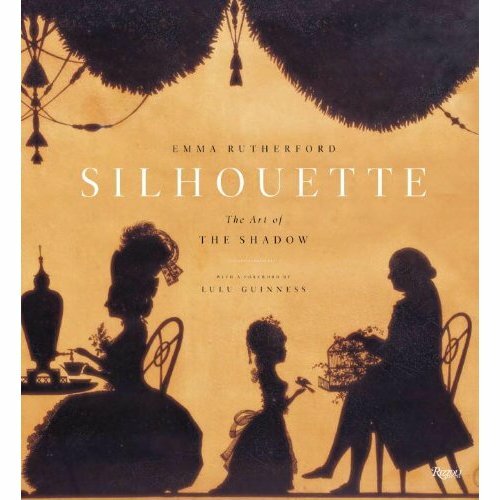 Silhouette: The Art of Shadow (Gabriele Wilson Design) – My pick of the “elegant art books”. 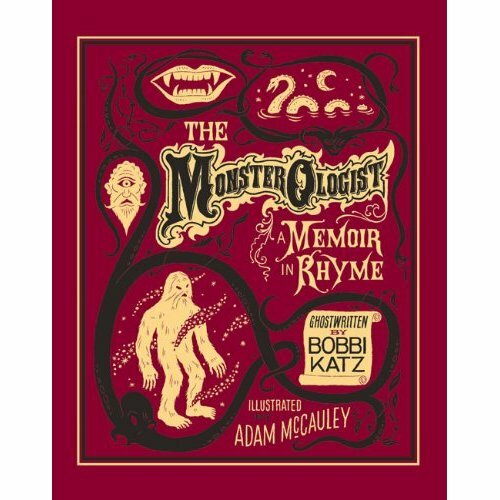 The Monsterologist (Sterling) – Oh hey, it’s a children’s book! 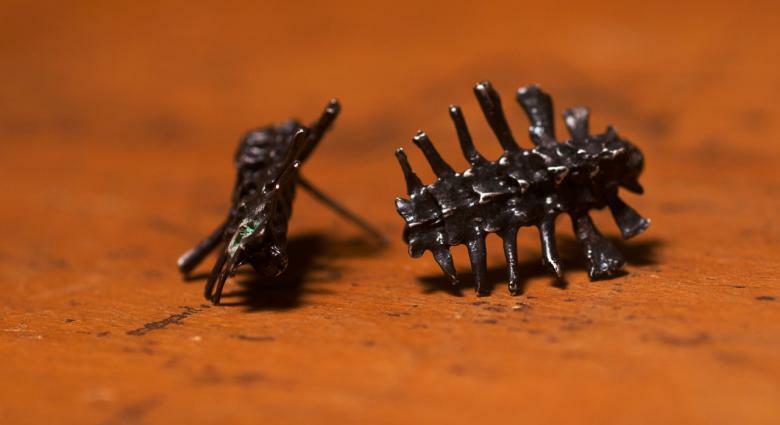 One of two, the other being Alphabeasties and Other Amazing Types (Werner Design Works, Inc.). 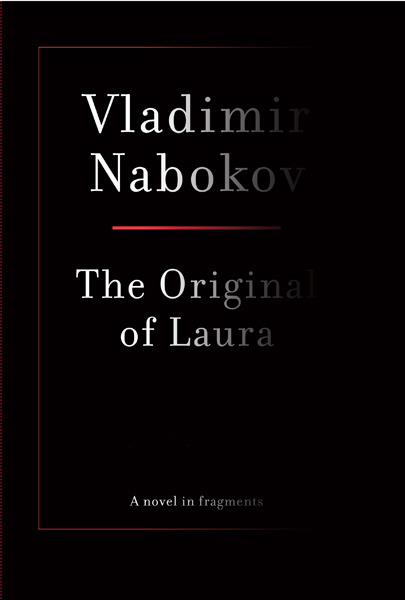 The Original Of Laura (Knopf) – A beautiful way to showcase Nabokov’s last notes with removable versions of his original index cards. 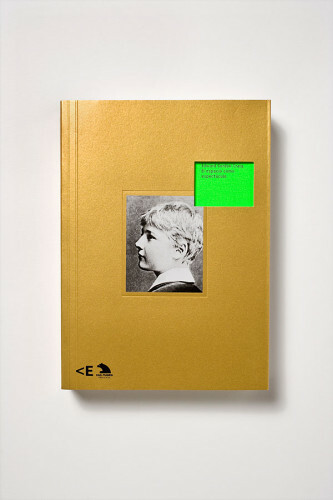 For Jean Grolier And His Friends (Jerry Kelly LLC) – This 500-page doorstopper is an exquisite tribute to fine bookmaking, but I don’t feel worthy to flip through it. Riley And His Story (Matthew Rezac Graphic Design) – The typographic cover made this one stand out, and I love the layered cut-out trim sizes of the the interior pages. A moving book of photographs. 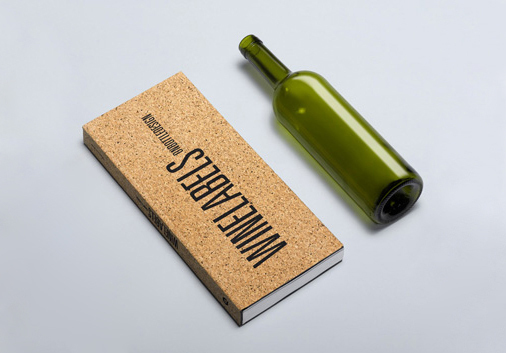 Wine Labels (Eduardo del Fraile) – Using cork as the cover and a vertical trim size are perfect examples of out-of-the-box design that actually make contextual sense. Edward Gordon Craig (Base) – The slice of bright green peeking out from the inside redeems this from the . . .
50/50 Designers, why do you so often use Helvetica (or something close to Helvetica), when there are an infinite variety of typefaces in this world?! Is it just so that you can appeal to the hipster, “modern design” consumer with such ease that you don’t have to think about finding something better suited to your project? For shame! 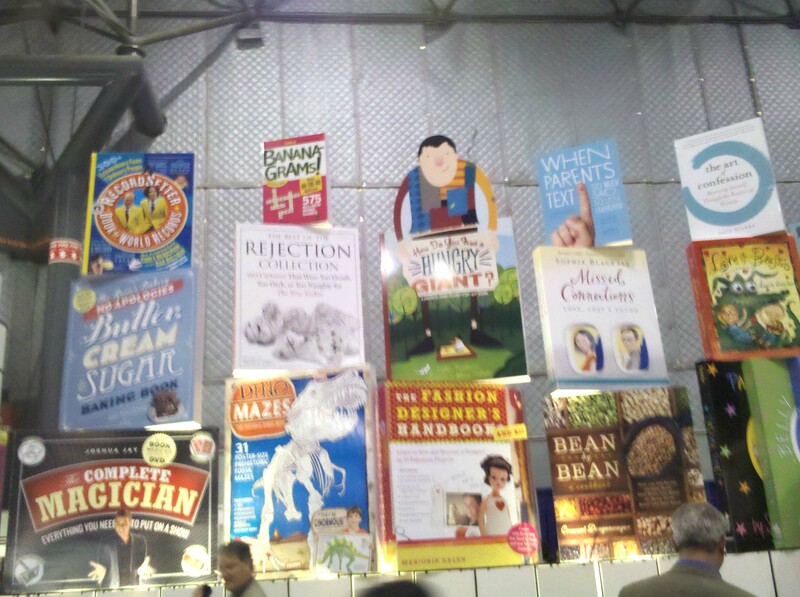 Note: Some of these books are truly great, but it doesn’t save them from THE WALL. Everybody Dance Now (Pentagram) – The fun rainbow foil makes this “history of the hipster parties” book… but just barely. MEC (Mevis & van Deursen with Danielle Aubert) – Juror’s comments: “The design and type selection are as cerebral as the work”. Enough said. Fabrizio Giannini: Live Without Dead Time (Sidi Vanetti) – Akzidenz-Grotesk = same thing. 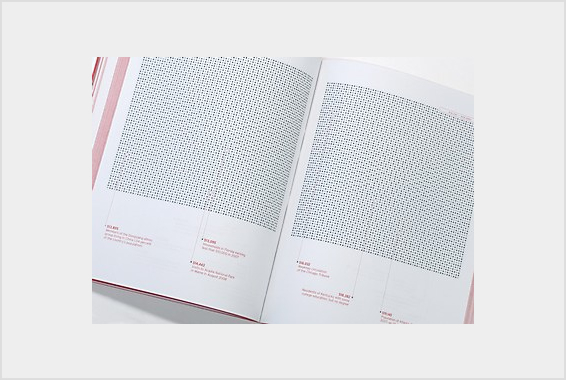 SVA Undergraduate Catalog 2010/11 – Also in the “almost-Helvetica” doghouse, but props to them, because I can’t help but look at this book and get jealous. Why did Pratt give us nothing like SVA’s promotional material? At this point, you may be asking, do I just have an illogical beef with hipster design and sans-serifs? Maybe. Luckily, this is my blog, and I get to rant about it here. 1. 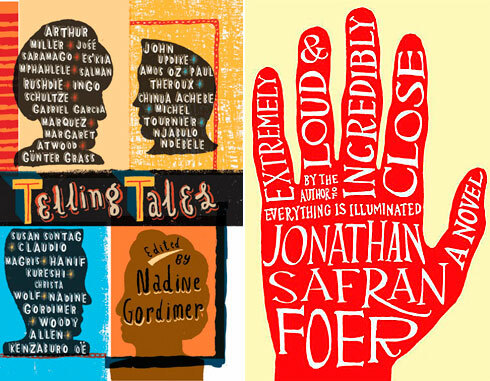 Seems that Coralie Bickford-Smith, senior cover designer over at the UK’s Penguin Books, has been on everyone’s brains lately . . . I received two links to her in the past few days! 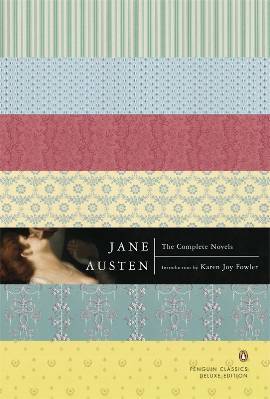 I have always been a huge fan of her Clothbound Classics series, but I hadn’t seen her full site. And, my goodness, take a look at her newest work! 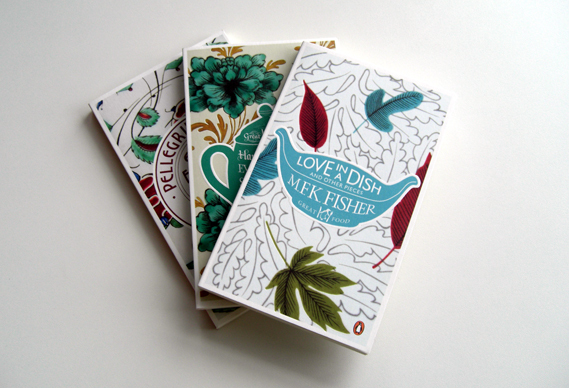 I’m getting giddy looking at this Penguin Great Food series (link courtesy of Creative Review, via Ryan, extremely cool fellow designer/cubicle neighbor). Each plate is based on vintage ceramic patterns, and I seriously can’t get over how gorgeous they are. 2. 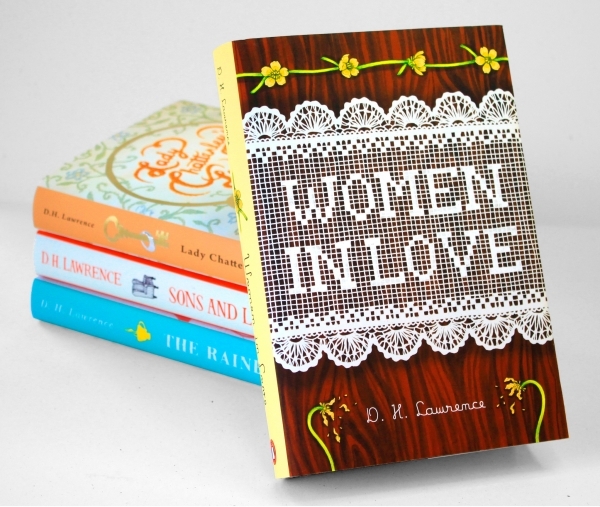 Speaking of how the UK dominates beautiful patterned covers, let’s move along to White’s Books, a small London publisher directed by David Pearson (a former Penguin Books designer himself). In a different way, these patterns draw the reader into other imagery and bring visually potent symbolism to distinguished classics. 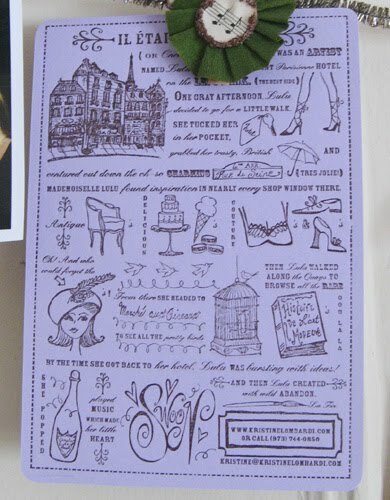 Thanks to Kevin Stanton, amazing paper-cut illustrator from the Illustration Week extravaganza, for referring me to Jessica Vendsen’s blog! 3. 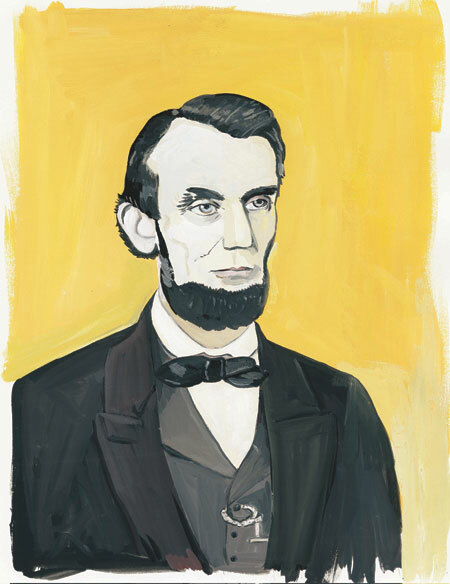 On a local level, I have to give a shout-out to a new show opening up in town: Maira Kalman: Various Illuminations (of a Crazy World). I’ve mentioned before my infatuation with Maira’s work, and since she’s a Nancy Paulsen Books author/illustrator, I get to drool over her new children’s books on a regular basis. Can’t wait to check out this exhibit of many of her best-known works, as I know it’ll be as original and out-of-the-box as ever. 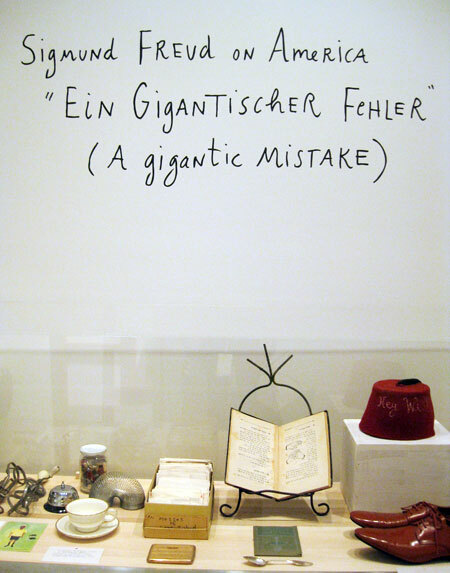 Maira Kalman: Various Illuminations (of a Crazy World) is on display at The Jewish Museum from March 11 to July 31, 2011. 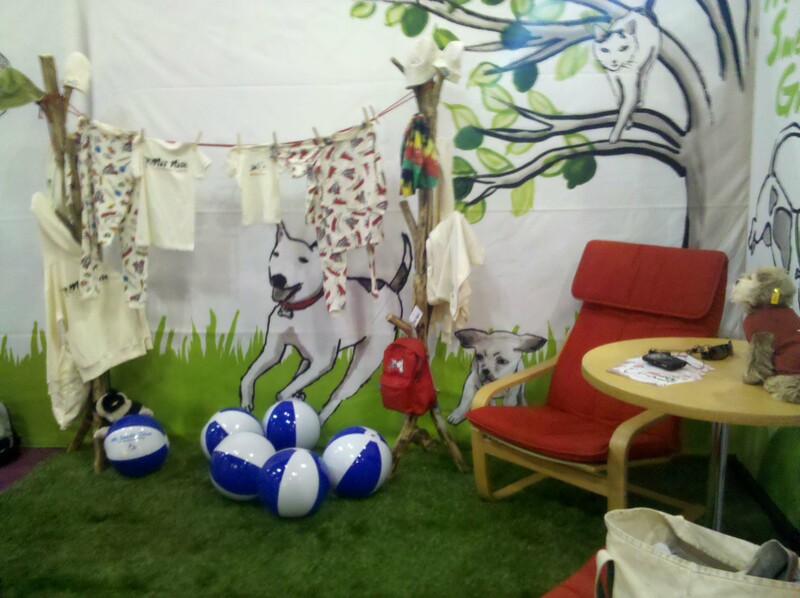 For more info, check out this blog post, with plenty of links to get your Maira fix. 4. 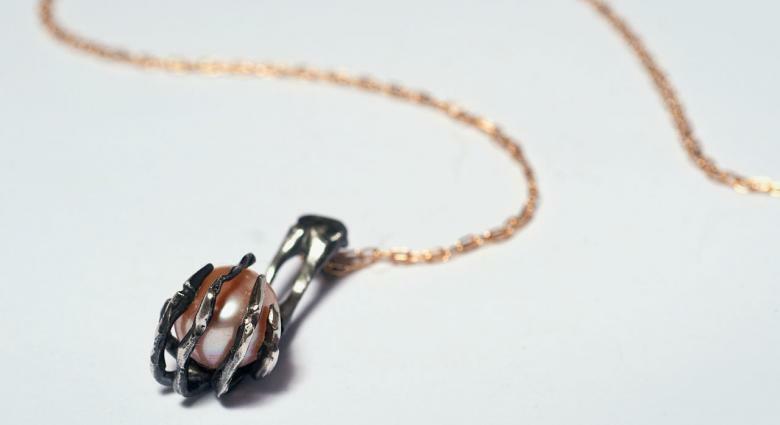 Hey, did I mention I’ve been busy doing some freelance design work for Elizabeth Knight Jewelry? If you’re in the mood to accessorize, head on over to her website, where you can find collections of nature-inspired, mostly silver work. When we stopped by a group sample sale last week, it was completely mobbed . . . so get this stuff while it’s hot, fashionistas! As for me, I’m going straight for the Frog Pearl Necklace and Vertebrae Earrings. 5. Times are tough, folks. Amid the economy cutbacks, we gotta defend what’s worth spending money on. Support Planned Parenthood and writing programs like Reading Is Fundamental by clicking on the links, signing your name, and/or writing to your representative. You’ll be standing up for millions of underprivileged children who gain access to literacy though RIF, and millions of adults who need access to life-saving care (like cancer screenings, HIV testing, and birth control). Let’s keep our country healthy and wise. Thanks! This is a post in a series of interviews featuring up-and-coming illustrators, in a celebration of the first annual Illustration Week. Enjoy! 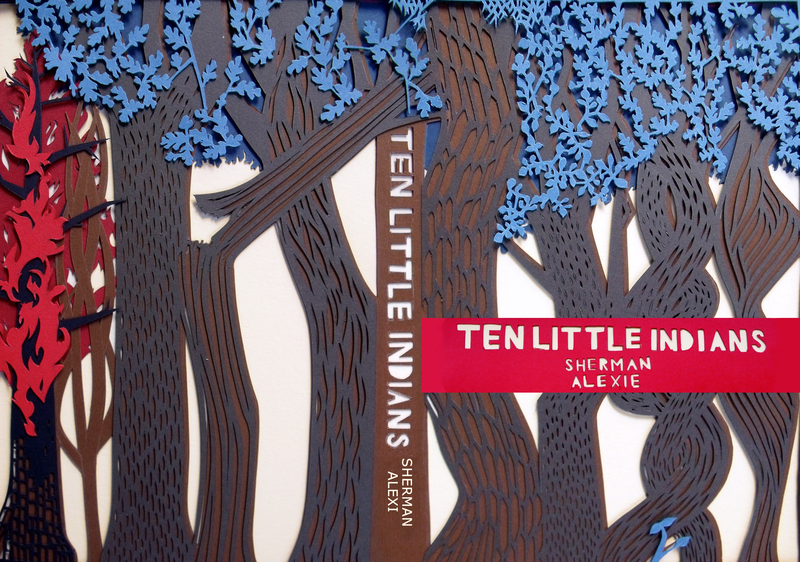 Tell us about your work making paper-cuts. How did you get into it? I work in hand-cut, multiple-layered silhouettes. Using paper as my primary medium came about as chance, but has its roots in my past. Even as a kid I was interested in working in paper, starting with making increasingly complicated paper snowflakes. And when I took an Introductory Chinese class, we used X-actos to cut out patterns out of construction paper and I chose the most intricate one (and used the a really terrible blue and yellow color combo, ugh). But it wasn’t until I was taking a class that worked with the New York Observer and doing an editorial assignment every week that I finally got to paper. The entire class got the same assignment that was then submitted to the Observer, that would choose one person’s piece and publish it. Every week I tried a different style – watercolor, ink, cardboard and paint, ink resists, etc. After all but the last week had gone by, my professor (Rudy Gutierrez) gave us a final, optional assignment. Around the exact same time that I decided I probably wouldn’t do it, I stumbled on Elsa Mora’s work – a Cuban artist who creates gorgeous folksy silhouettes – and I was determined to try it myself. The end result was being published for the first time and deciding that paper would be a really interesting medium for illustration! Where do you get your inspiration? Are there any other artists doing similar work that you look up to? Inspiration for me comes from a lot of places. My work often depicts natural themes and I can safely say that I am greatly inspired by Nature. And even though my work is typically made in flat colors and out of paper, I seek inspiration in all forms of the creative process. I love Walton Ford’s work for his gorgeous, gigantic Audubon-style paintings, Sam Weber, The Museum of Natural History, Salish tribal art, Van Gogh, Magritte, Klimt, Lizbeth Zwerger, and a pinch of Mucha. Fashion always inspires me, when it manages to be both ambitious and beautiful (I’m talking about you, McQueen, and your protegé Sarah Burton). Graphic Designers and Typographers always have the power to blow me away with the right project (currently crushin’ on Jessica Hische’s type work). Ancient Mythology, Witchcraft, and Nintendo too. I’m truly an obsessive researcher and love to find a thousand pictures of things that are so different from my own, and so powerful. I am definitely inspired by other paper artists, but I don’t find myself looking at them very often or specifically for inspiration. Elsa Mora, of course, my alma mater of cut-paper. Kako Ueda does gorgeous, big pieces that combine flat paper with oil (or maybe gouache). Her work really fascinates me in its complexity and its darkness. Rob Ryan does a lot of really effortless-looking pieces that are sweet in their kitsch. And Bovey Lee’s use of perspective is always of great interest to me (find her piece that has a dress hanging on a chainlink fence and you’ll know what I mean). The thing that I think sets me apart a bit is that cut-paper is by and large a fine arts world, with Rob Ryan being an exception there, and maybe Elsa Mora a bit. I had to think hard about applying paper as an Illustration form, because it can be pretty unforgiving, but definitely rewarding. What is the process of completing one of your pieces? The process differs a bit depending on whether or not I’m working in multiple layers, or if there are interwoven pieces, etc. But I always start with thumbnails that become bigger sketches, mainly for perspective and composition. Colors come later, and I go to my collection of paper that is simultaneously way too big and not nearly enough to pick out the appropriate palette. Then I start with the topmost layer, draw it out, cut it out, trace it on to the next layer, and keep working like that until it’s finished. What are some of your favorite go-to materials, papers, etc.? Do you enjoy using any other mediums? Hm… there’s a brand of handmade papers at New York Central that I love, especially this one orange that I’ve used too much lately. And I bought this textured, dull silver that I can’t wait to find the right project to let it loose. Indigo and Ivory are my black and white respectively, although I do use a bright white to contrast the Ivory sometimes. Canford cardstock is a great paper for its weight and the colors are really good. And always, always, always, a Number 11 X-acto blade. And yes, I love working in watercolor. It’s funny to me because watercolor is so layered and diaphanous, with beautiful stains, and it’s very much the opposite of my paper work in a lot of ways. But I do love it, and am actually working on a Children’s Book that is going to be done in watercolor and ink. Where do you see your work going in the future? What venues do you see your illustrations working best? Lately I’ve been playing around with taking a complicated pattern and placing it on a piece of paper that is the same color, achieving a more subtle effect of shadows. It’s a lot of work for some shadows, but I’m a big fan. 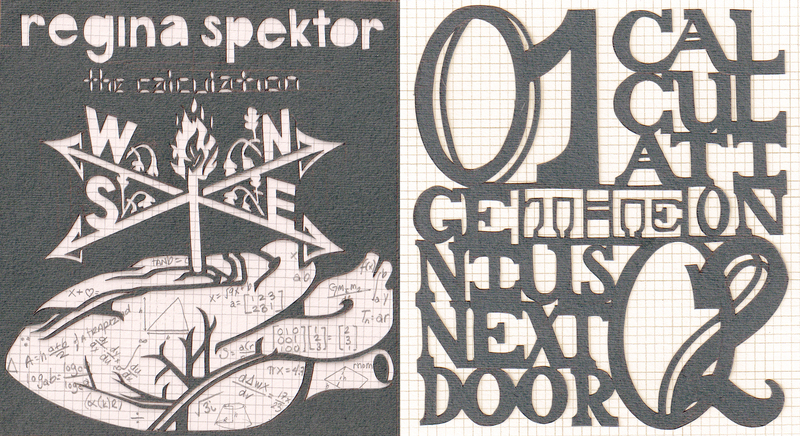 And I’m getting into a lot of typography too. New colors on the way! I have to laugh a bit at the last question because I’ve spent a lot of time since graduating exploring a lot of venues. I’d really like to get editorial work, and a lot of people in that area have expressed interest. Being asked to do a few giant one-layer silhouettes for window displays is a fantasy of mine. Without a doubt, I want to publish an illustrated book done completely in paper. Album art would be incredible, especially if it were incorporated into the entire design. 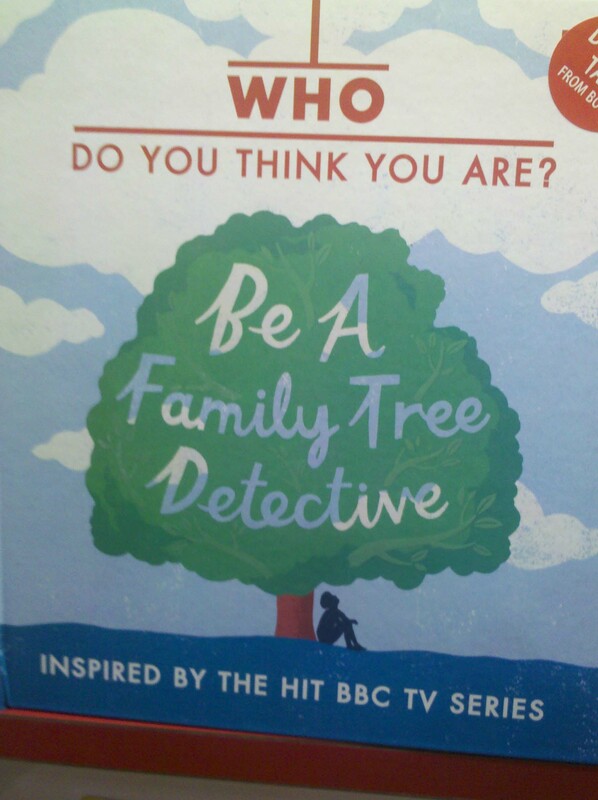 And I think that my dream job is doing book covers. 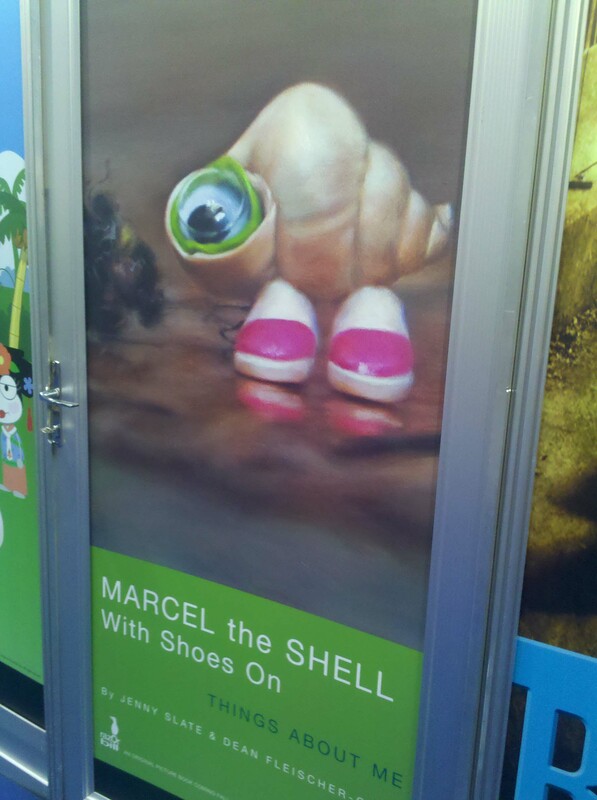 I know that Penguin occasionally hires an illustrator to design a line of books and that would absolutely extraordinary. In the end, I’m open to everything. I always want to tackle new challenges. 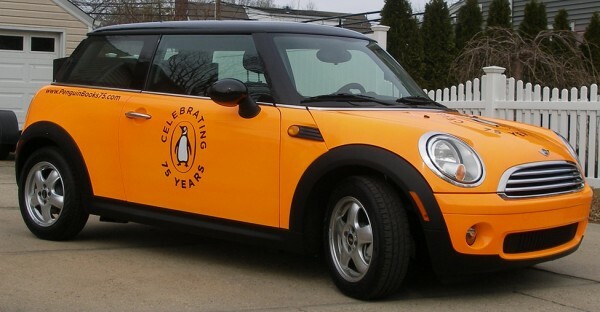 As I’ve mentioned before, this year is a great time to join the Penguin team – it’s the 75th anniversary of the classic paperback publisher. Since (of course!) I feel that Penguin’s greatest strength is its design and branding philosophy, I wasn’t going to miss the chance to hear about it from some of the best creative brains in the company at last Thursday’s AIGA panel. First of all, can I just say that AIGA kicked off the event with some hilarious and heavily-accented (do those two things go together?) moderators! Board member Matteo Bologna, founder and president of Mucca Design Corporation, introduced Roberto de Vicq de Cumptich, an amazing book designer and creative director in his own right. 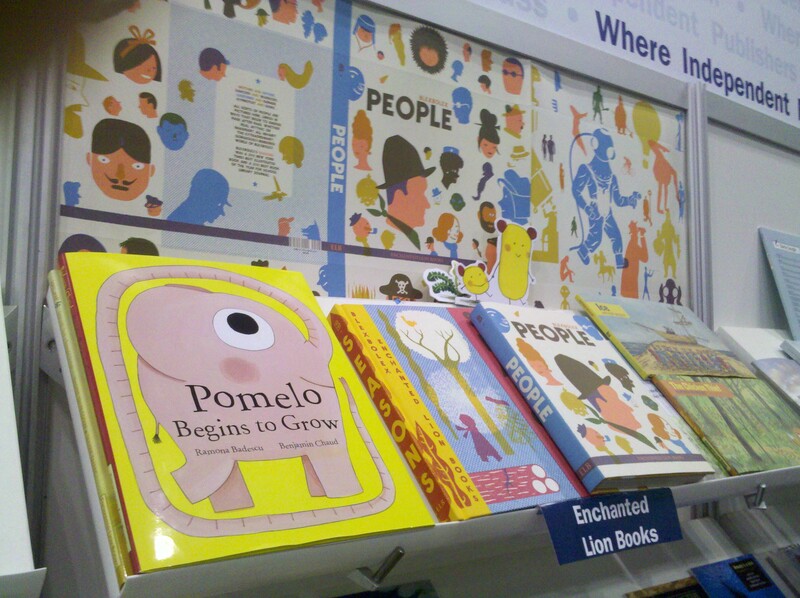 You may know him as the creator of the children’s book Bembo’s Zoo (don’t miss the amazing online version! ), which always reminds me of the best Type II project anyone could produce. I mean, it’s the same concept as your standard “play with letterforms” exercise, but blows every student out of the water. Anyway, Bologna and de Cumptich got the crowd warmed up for what would continue to be a very witty discussion on the process of book cover design. The featured guest of the evening was Paul Buckley, Executive VP and Creative Director of Penguin, not to mention editor of the featured Penguin 75 book. Aside from jokes about his former ’90s mullet and current “Penguin-esque” bald look, Buckley had some seriously enlightening things to say about the evolution of covers. 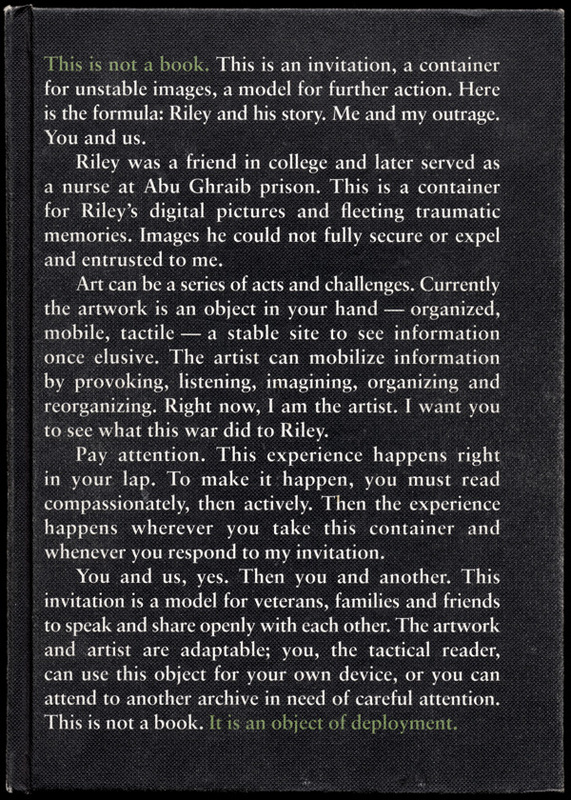 Since Buckley was/is an illustrator as well (that’s his first love and original life plan), he’s passionate about integrating art and design, and pushing the limits of how the two can transform the surface of a book. Although he oversees hundreds of titles per year, you can still see his mark on the direction of new and old classics, such as the mind-blowingly AWESOME Penguin Ink series featuring tattoo artists. Two of Paul’s designers also took the stage: Gregg Kulick, whose punk-rock meets kitsch sensibility is just as cool on book covers as it is on show posters, and Jim Tierney, whom you may recognize from my last post (um, what a coincidence! We’ve met! 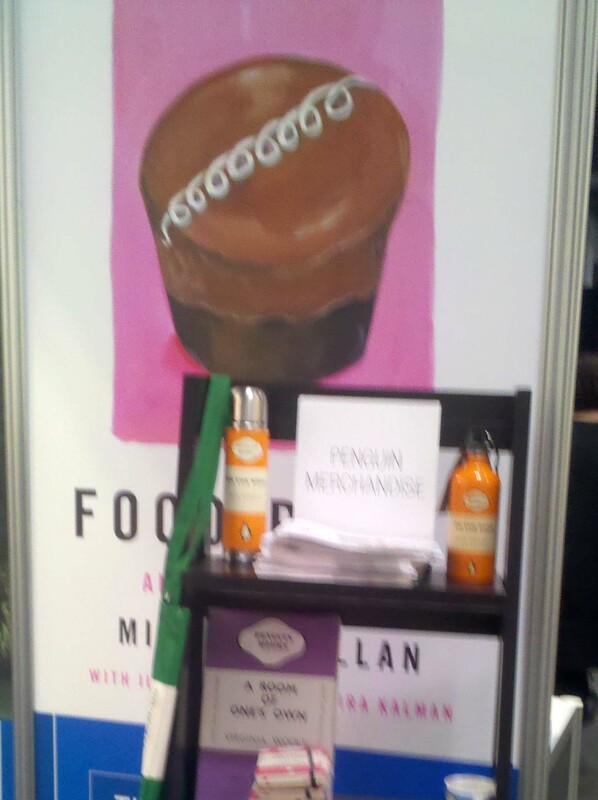 We started Penguin the same day! I really did not put any of it together until I got to this event!). One of the most surprising things about their talks is that they showed a lot of their past work – what they did as a student, where they went after graduating, that sort of thing. It’s both encouraging to see one’s style evolves after graduation, and intimidating that they were just as talented then. I’m at home redo-ing my senior projects, but these dudes? Publication-ready from the start. I spent most of the evening astounded by how many completely different versions of adult covers get made before the final is approved. 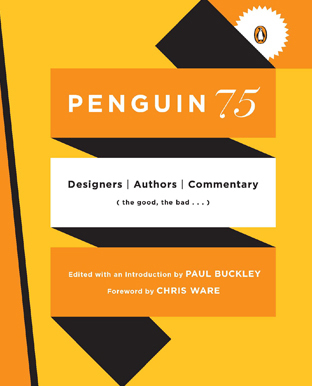 Penguin 75 showcases these shelved variations, with added commentary from the designers and authors involved. Interestingly, some of the essays are brutally honest, such as (the guru of Minnesota Lutherans) Garrison Keillor’s scathing review of his cover, Love Me. 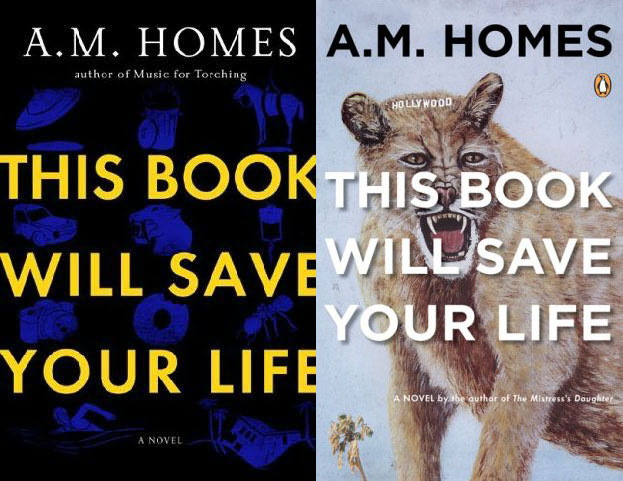 So it was only appropriate that they brought up an author, A.M. Homes, to comment, improv-style, on the unseen covers of her novel, This Book Will Save Your Life. I give her major props for going up in front of an auditorium of judgy discerning designers to talk about the subject they know most. And she really held her own, keeping it light, funny and honest, and still sounding intelligent. The panel added their “insider’s view” of the evolution of her cover, and while any number of the versions could have worked well, I think they ended up with a great result. I’m looking forward to reading the rest of Penguin 75 soon… can’t wait to hear what more authors have to say about their classics! While going through the slush mail today, I came across a pair of standout illustrators in a pile of recent UArts grads. 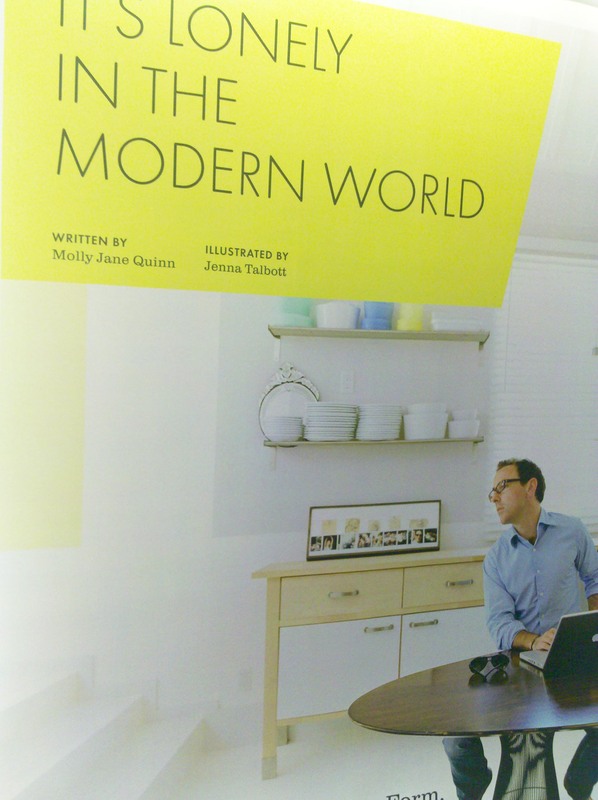 Jim Tierney and Sara Wood, a young Brooklyn couple, have a fantastic approach to book cover design. 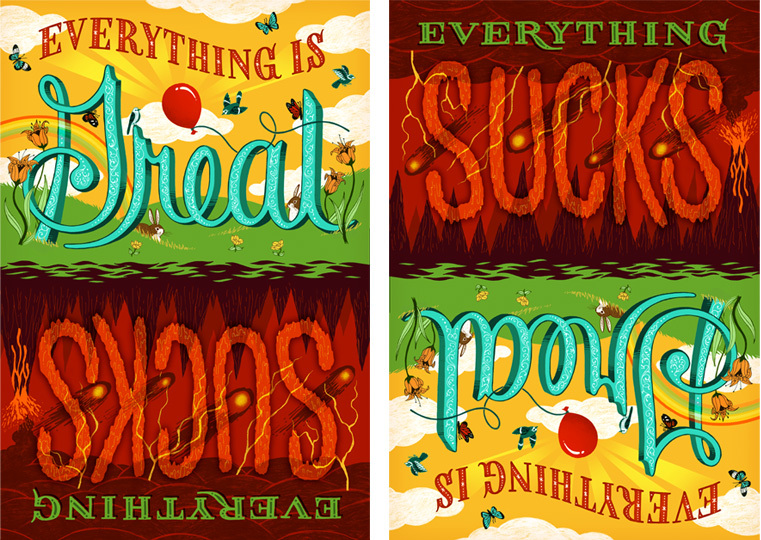 Their masterful combination of type, hand-lettering and drawing makes both of their portfolios equally impressive. 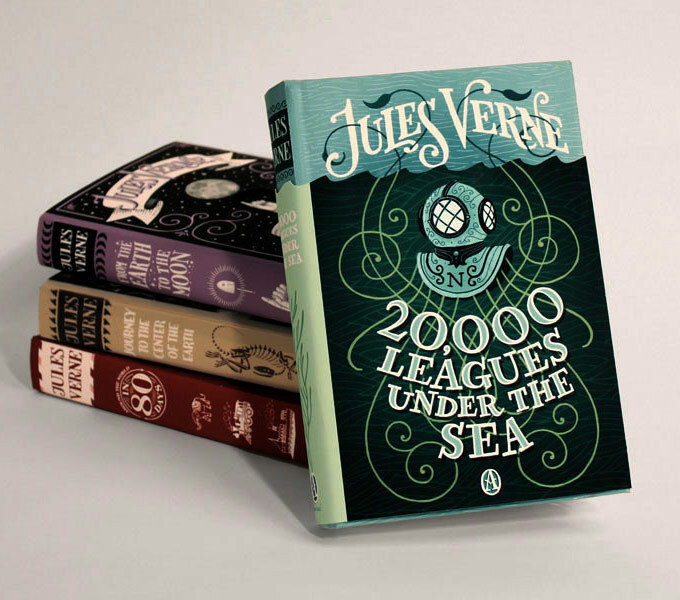 Check out Sara’s D. H. Lawrence book cover series, and Jim’s interactive Jules Verne thesis (there’s a video too!). I put the cards up on the “Wall Of Stuff I Like” in my cube, right next to our other favorite hand-drawn type designer, Kristine Lombardi. Lombardi’s cards have been up on our wall for ages. While her cards have more of a feminine, fashion style (although I do like her Kids page! 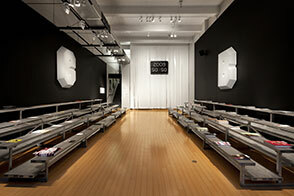 ), they are the first thing that designers walking by are ALWAYS drawn to. Check out a great interview (including the below image of her promo card) here. 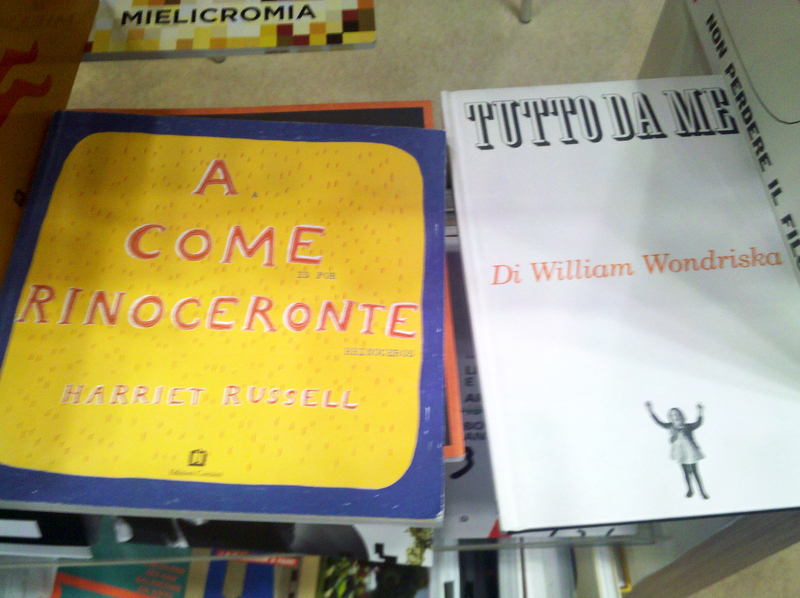 These designers got me to thinking: where’s the place for hand-lettered type in children’s books? 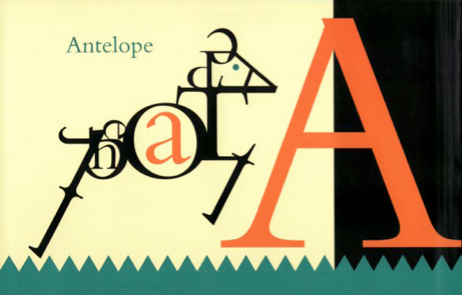 Before the age of thousands of freebie fonts on the internet (hey, it wasn’t that long ago! 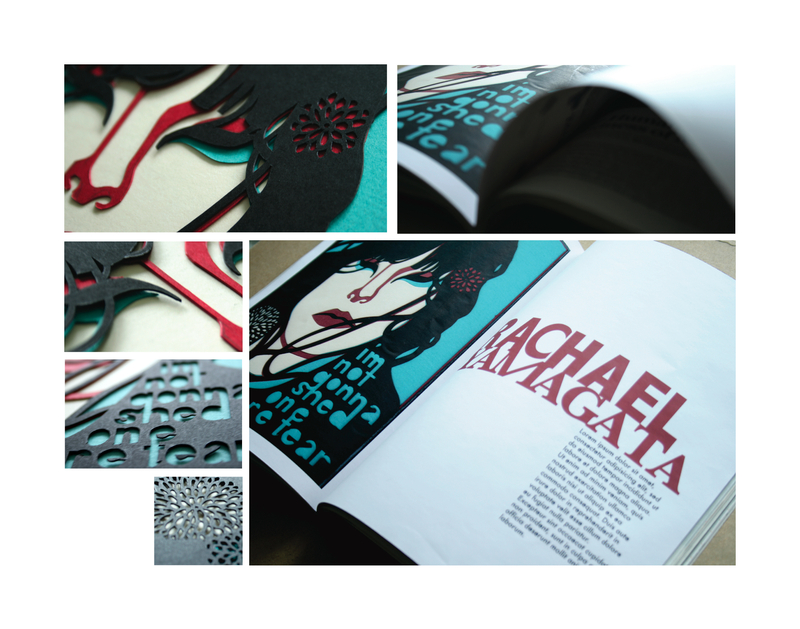 ), hand-lettered display type was commissioned for book covers all the time. 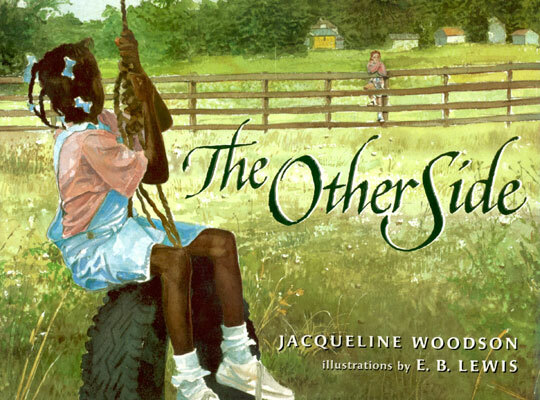 I recently worked on the anniversary edition for Jacqueline Woodson’s The Other Side, and I was so impressed to discover that the handsome title was calligraphed by the original in-house designer. And while I’m sure it took a lot more effort than downloading a font, there’s something careful, purposeful and yet whimsical to hand-drawn type. So it’s no surprise that it is experiencing a rebirth of magnificently hip proportions. Now, type everywhere looks like this: Want 5,000,000 examples? Just head to Flickr. The New York Times. Or anywhere. I used to make fun of the fact that you could tell all the films addressing the teen “Napoleon Dynamite” audience (or that have Michael Cera in them) by their hand-drawn titles. In art school, we used to hear constantly, “if you want it to look hand-drawn, do it yourself.” Designers, as a whole, have embraced this ideal. 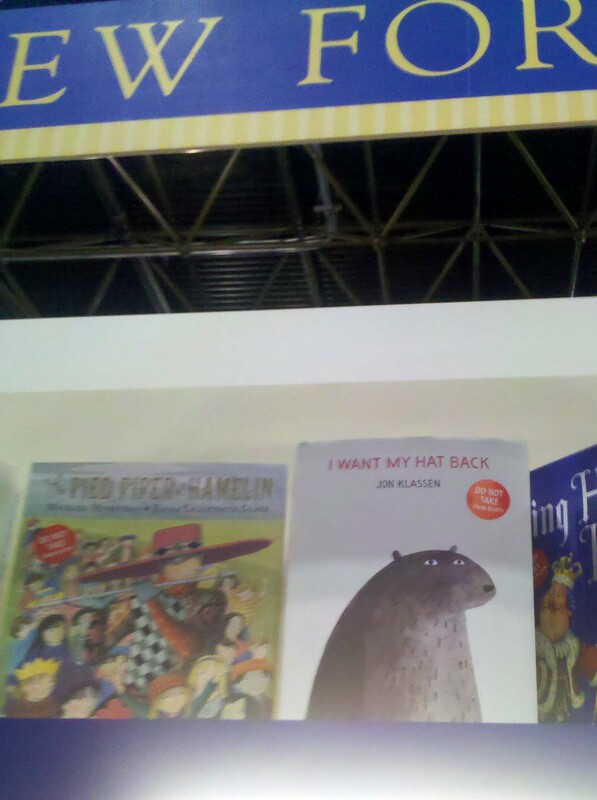 Children’s books, on the other hand, don’t have the same prejudice when it comes to handwriting typefaces. 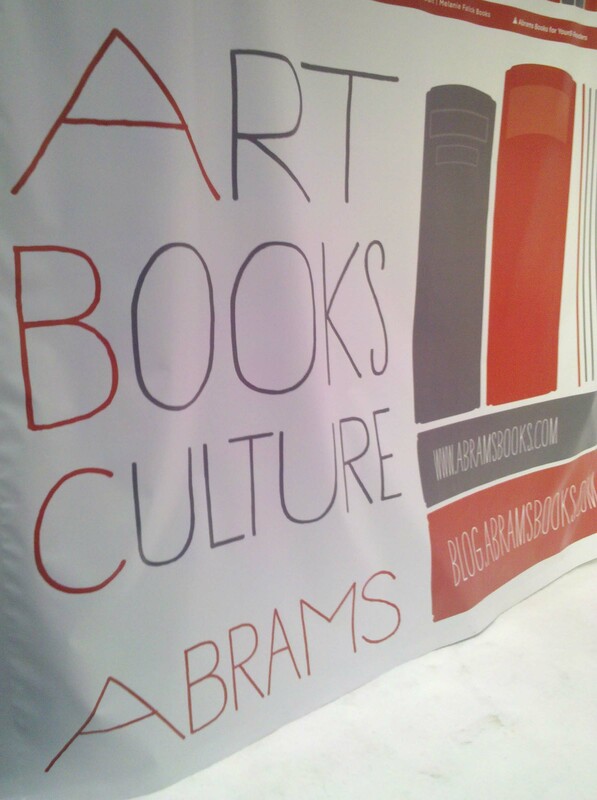 Hand-lettering might work for display type, or a few very special people (ahem, Maira Kalman and Oliver Jeffers). But on the whole, handwriting fonts keep kids’ books looking consistent, read-able and changeable over 32 pages. 9 times out of 10, a handwriting font will actually look better than what you could do yourself. That being said, when it comes to display type and interesting details, I’m all for hand-drawn type in children’s books. It’s fresh, playful and unique. And with the rapid changes in technology, we may not need to draw type anymore, but I have a feeling that more lettering opportunities will open up for type designers anyway – just because we’re craving that physical, hand-created feel! Happy Birthday, Penguin! Today, the revolutionary publisher of paperbacks new and old (also known to me as “work”), turns 75. I couldn’t be prouder to be at a company with such a historically strong emphasis on design. And what better way to celebrate than with this adorably informative documentary? … SO funny!! 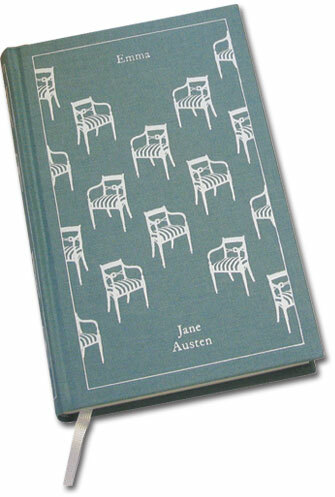 I’m not a huge Austen fan, but I have a soft spot in my heart for Emma, my soul-sister in misguided matchmaking. I’m always amazed at the many ways that Austen can be adapted, on- and off-screen, so I have probably seen more spin-off movies than read original books. 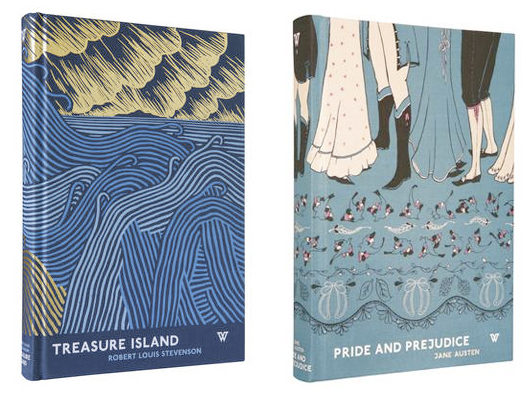 Penguin, as a publisher of classics, has done an amazing job of reworking old material for a modern audience, so it makes sense that Austen is perfect for them. They’ve even expanded into “Austen-Mania” with this page on their website, so that fans can delve into the world of romance, long after they’ve read the books. 1. I’ve been drooling over this Hardback Classics cover of Emma for months! 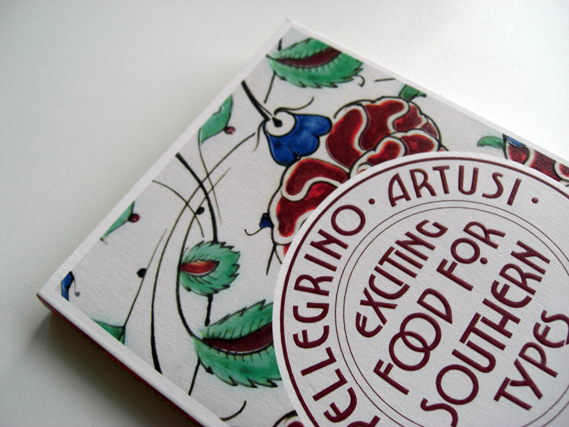 It epitomizes that delicious feeling of holding a really beautiful book in your hands. 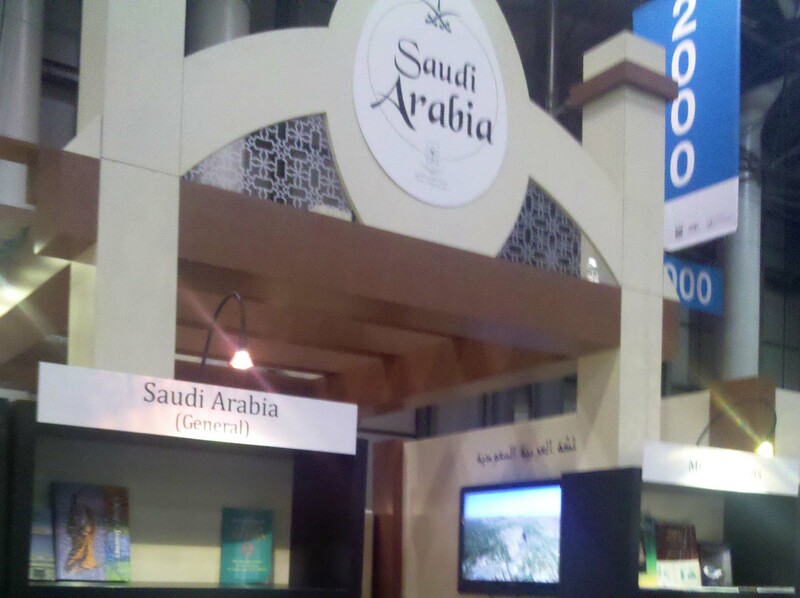 Make sure to take a look at the books by other authors as well. 2. Penguin UK created a fun and simple project called My Penguin. 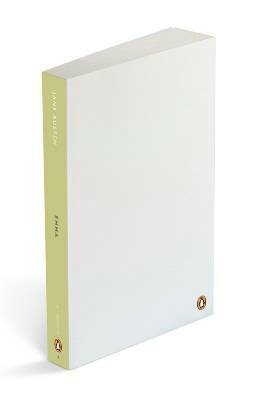 For just a few dollars, aspiring designers can pick up their blank copy of Emma (or another classic), and create their own book cover. While submissions are closed, it’s really interesting to see the gallery of work that came out of it from bands, artists, and anyone else who wanted to contribute. 3. Still not satisfied creating your own Georgian-Regency world? 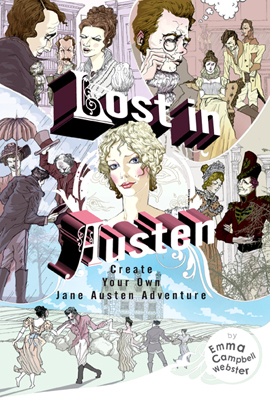 The book, Lost In Austen (wasn’t this also a movie? ), is a choose-your-own-adventure style tale through all six books. 4. 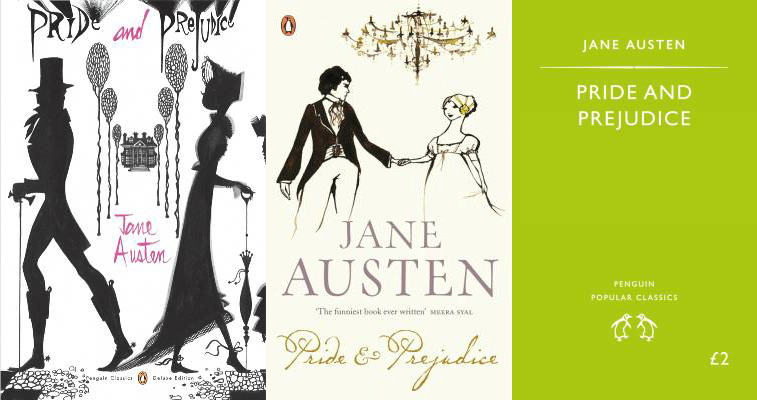 Want to read all the novels at once, just like that hot dude in The Jane Austen Book Club? 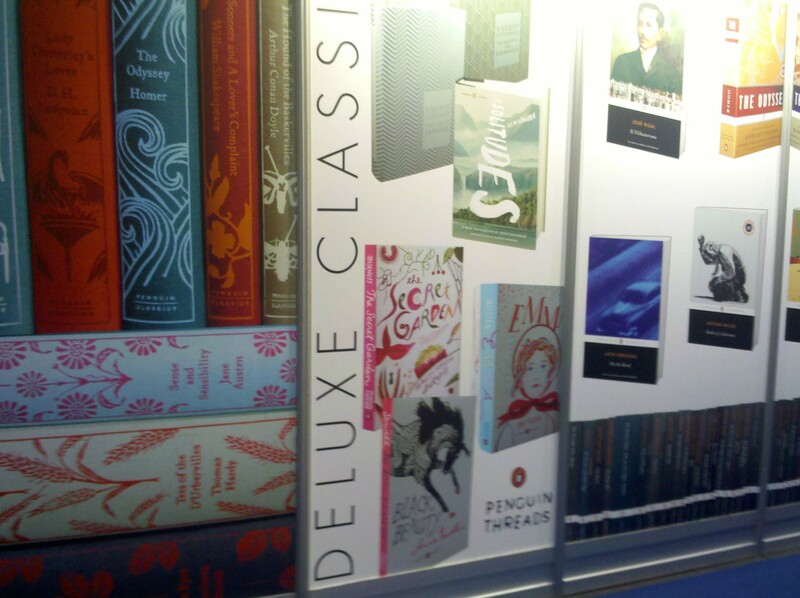 Of course, Penguin Classics has a complete set. Now, it’s a beautiful day, time to get to the park and celebrate Penguin by reading my book!